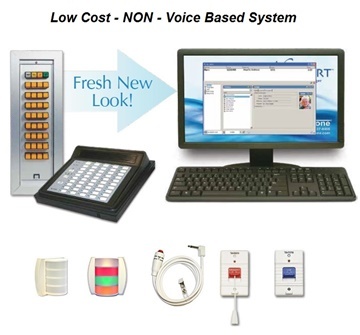 Known for being one of the most user-friendly and dependable nurse call systems on the market today, the Cornell 4000 Nurse Call System offered through BEC Integrated Solutions provides the latest in technological advancement and the reliability of Cornell products. The Cornell 4000 Nurse Call System provides data logging, VersaPage (pagers), statistical reporting as well as broadcast notification to keep medical personnel updated with pertinent information. 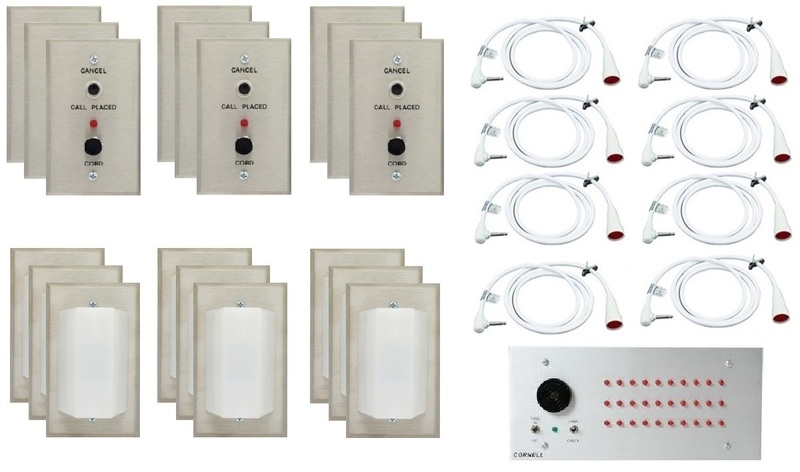 The Cornell 4000 Nurse Call System can serve as an ideal replacement to existing nurse call systems, with much of the hardware able to install easily over top of the existing wall brackets and mounting. 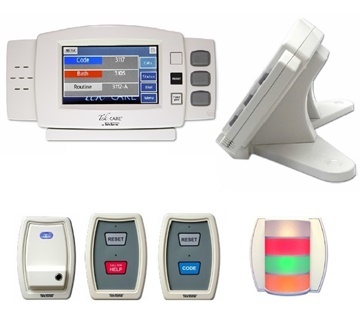 The Cornell 4000 Nurse Call System features pull cords beside each bed station to send emergency alerts when pulled. This alert notification sends calls to the annunciator panels. 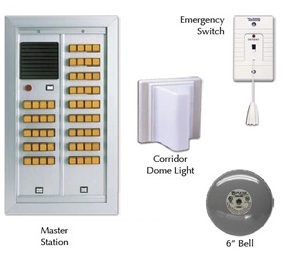 The Cornell 4000 Nurse Call System also features corridor lighting, duty stations, control module, documentation and record keeping capabilities. 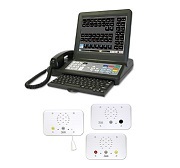 The Cornell 4000 Nurse Call System features lighting with special coding giving you the information as to who and where the call originated from. 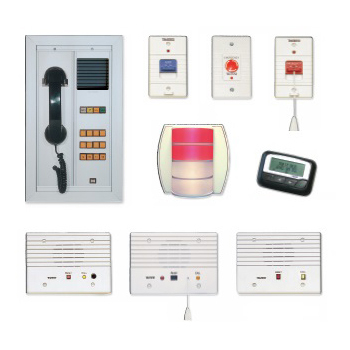 The Cornell 4000 Nurse Call System is an integrated solution providing a central terminal of information and messaging. Staff efficiency is sure to escalate with the intuitive features of the Cornell 4000 Nurse Call System. As the industry leader for almost 20 years, BEC Integrated Solutions provides services unmatched in the market today. 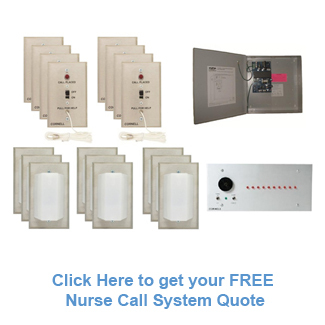 Each of our Cornell 4000 Nurse Call System is preprogrammed for you at no additional charge. 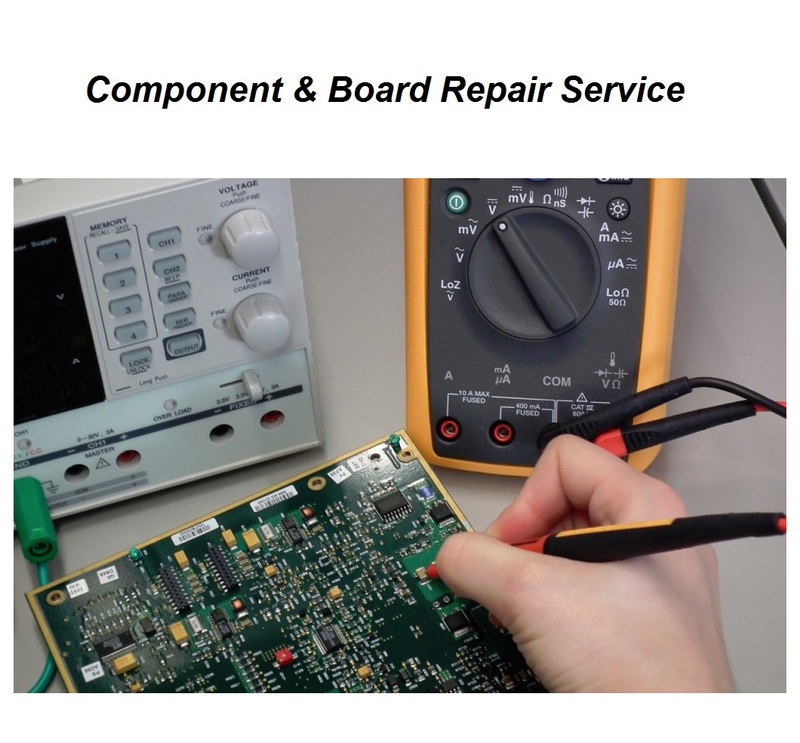 On top of that, we offer free technical and programming support for the life of the system as well as warranty options. This gives you the ability to buy with confidence knowing that your Cornell 4000 Nurse Call System is going to serve you well. 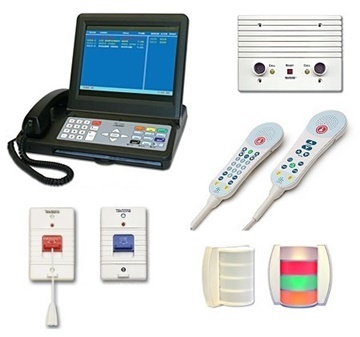 The Cornell 4000 Nurse Call System has been used in hospitals, nursing homes, senior care facilities, clinics and a host of other healthcare facilities. We offer a free customized quote for your convenience. 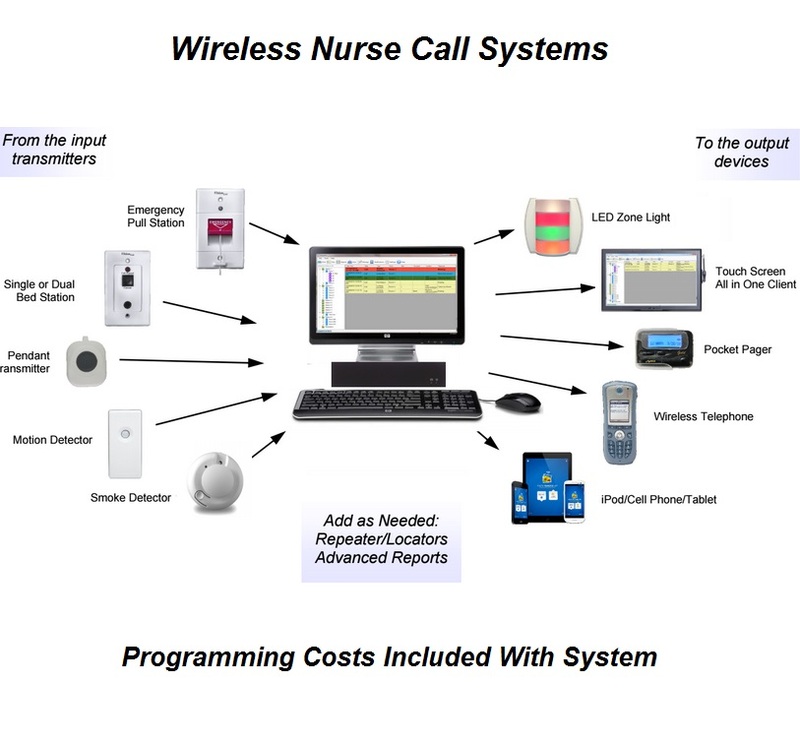 Whether you are a small operation or a multi-campus hospital system, we can customize a Cornell 4000 Nurse Call System to meet your needs. Best of all, we provide a cost-effective solution that can grow as your needs grow. 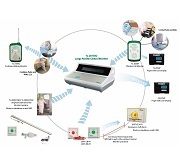 As you serve more patients and expand your facility, simply purchase additional parts and products which will integrate into your existing Cornell 4000 Nurse Call System. There are no children categories of Cornell 4000 Nurse Call System.